President Kersti Kaljulaid said on Friday that her proposed meet with Russian President Vladimir Putin in Moscow has no hidden agendas and no desire for any direct benefit, and simply aims for communication, as neighbouring countries should do. 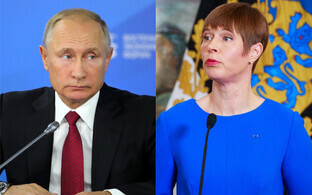 President Kaljulaid is scheduled to attend the opening of the renovated Estonian Embassy building in Moscow on 18 April, and earlier in the week her office issued, via the embassy, a proposal for a meeting with Vladimir Putin while she is in Moscow. 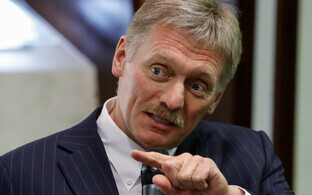 Kremlin spokespersons confirmed on Wednesday that preliminary preparations are in place for the meeting. 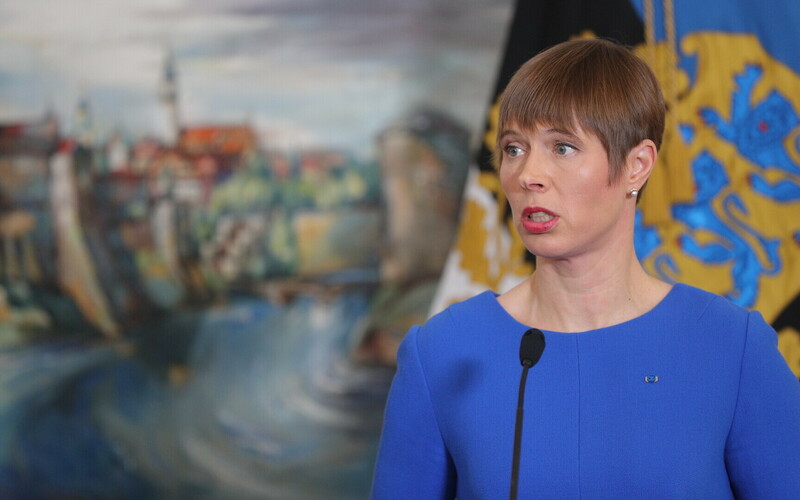 ''We're not aiming to get anything, we're going to communicate and talk,'' President Kaljulaid said at a press conference on Friday, in response to a question from ERR's Astrid Kannel. As to the question of the impression Estonia is making globally, via her visit, Ms Kaljulaid said that Estonia's goal is to stand up for its values, together with its partner states. ''There is no reason to read between the lines on this,'' she emphasised, reiterating that the purpose of the meeting would be to sit at the table and to talk. ''We have no cause to view diplomatic relations between countries as a win-lose situation,'' she continued, adding that she is sure Russia will view Estonia as an equal partner in the visit and talks, so any kind of inferiority complex on the part of Estonia was unnecessary. The Estonian president also noted that she had met Mr Putin in Paris last year after a World War One remembrance ceremony, and talked to him. ''We exchanged a few sentences, and I said I was coming to his country and would be happy to meet,'' she said, also noting that Estonia had not enjoyed political contact on a high level for a decade. 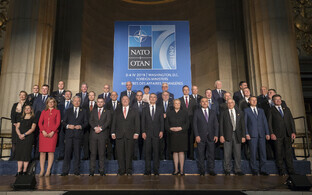 The actual topics up for discussion and possible meetings will be clearer next week, said the Estonian president, but she intends to raise issues such as sanctions imposed on Russia, and the annexation of the Crimea. There was no reason to criticise the Moscow visit, Ms Kaljulaid said, since many other leading politicians from EU member states have met and communicated with Mr Putin already. The meeting was being organised in cooperation with the Ministry of Foreign Affairs in Estonia, and is being discussed with ambassadors from EU states in Estonia as well, the president said. 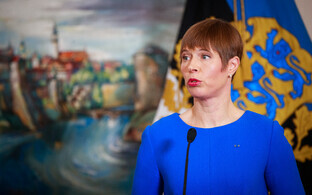 President Kaljulaid's press conference (in Estonian) is below.